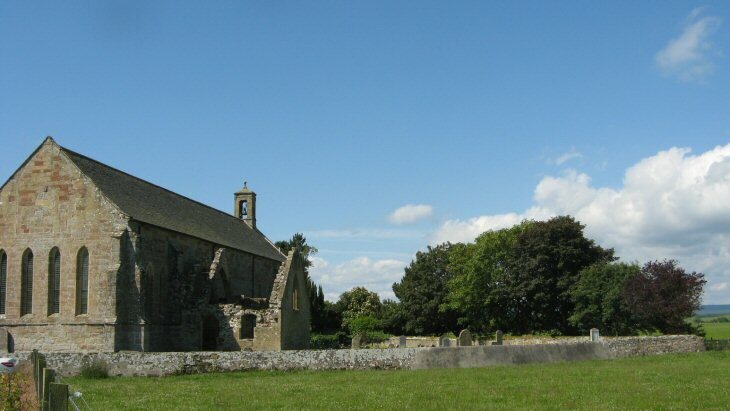 The most northerly medieval monastery in Scotland was established in the 13thC. by the 1st Earl of Ross. Exixting building built as Fearn parish church in 18thC. Situated behind farm buildings on south side of B9166 between Hill of Fearn & Balintore. My great grandfather Andrew MacDonald was born in Balintore in the parish of Fearn, his father was Joseph MacDonald and his mother Jane Ross, I have the 1841 censuses showing my g g grandfather, my g g grandmother, my g grandfather and his brother John, and a Janet Corbet, but no mention of their daughter Janet born 1832. I have tried to find my g g grandfather Joseph, but without success, according to a family member Duncan MacDonald who is 93 remembers being told by an old family friend that the family originated from Islay. Added by Joseph MacDonald on 18 August 2017.